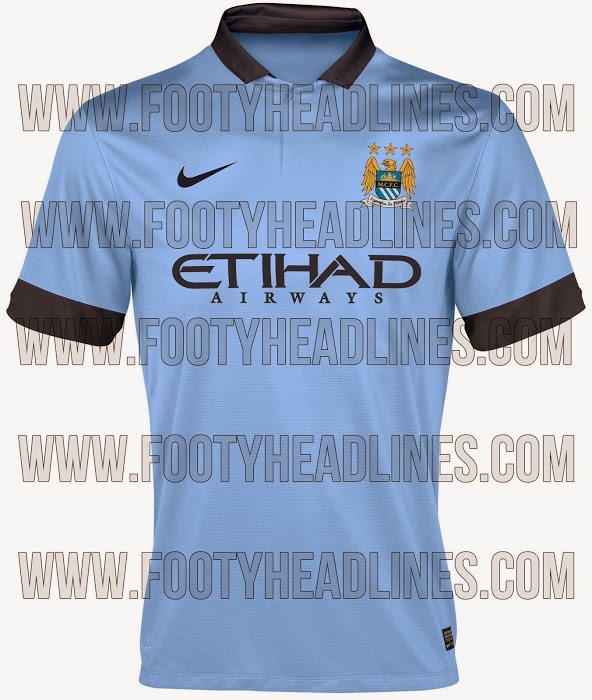 NYC is Blue: Man City 2014-15 Shirt Leaked? 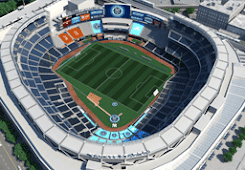 Ordinarily, Man City news wouldn't make this blog—I'm not terribly interested in the parent organization on its own, only as it relates to NYCFC—but I'll make an exception in this case because the shirt design would be so good for our club. Swap out the black for navy, add whatever NYC-themed crest the club settles on, and we're good to go. 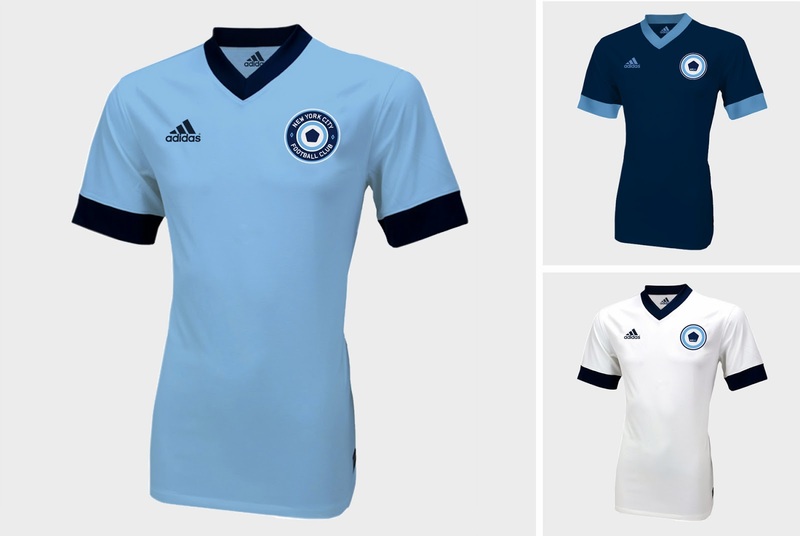 Of course, Adidas has the MLS league-wide kit contract through 2018, so whatever design we get with be saddled with three stripes down the sleeves. Ah, well.